Welcome to the wondrous world of HWBOT Prime for Android! Many of you probably think of overclocking and performance tuning is restricted to PCs and the Windows OS. But nowadays there is a wide variety of operating systems with a rich and healthy eco-system, each with their own range of devices. Android has been the main platform for our mobile devices for a while now, and there are plenty of benchmarks and tuning apps available. 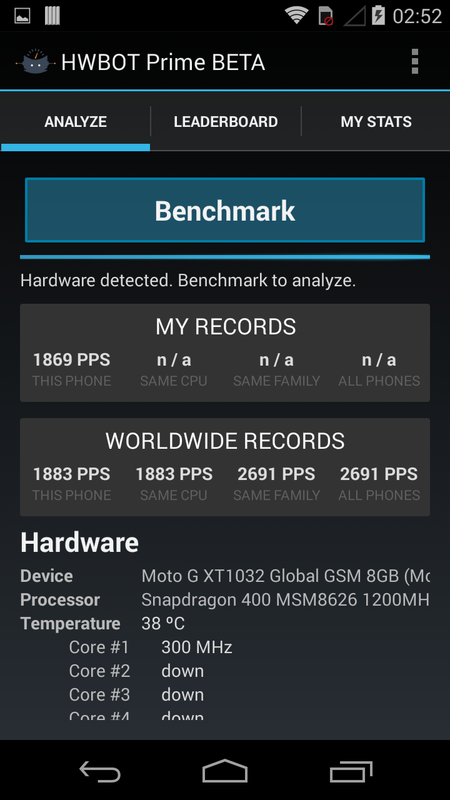 The benchmarks for Android are very similar in functionality like those for Windows. They measure the performance and tells us what the the device is capable of. As the dynamic between media, industry and consumer unfolds, some companies have tried to “game” the benchmarks. That means they tried to achieve a higher performance by implementing benchmark specific optimizations. This is something the media and consumers do not appreciate as they expect benchmarks to give a real-world performance indication. 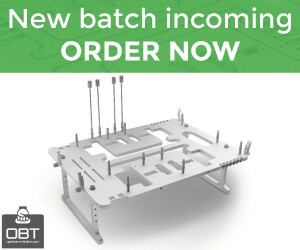 Our vision at HWBOT is different. We enjoy “gaming” benchmarks. Our attitude is one of the race to the top; the only thing that matters is achieving the best possible score on any device. We run a benchmark, tweak our devices, overclock as high as possible and then run the benchmark over and over again until we hit the limit. And then we try again. What is HWBOT Prime for Android? HWBOT Prime is our in-house developed open-source multi-platform benchmark application. 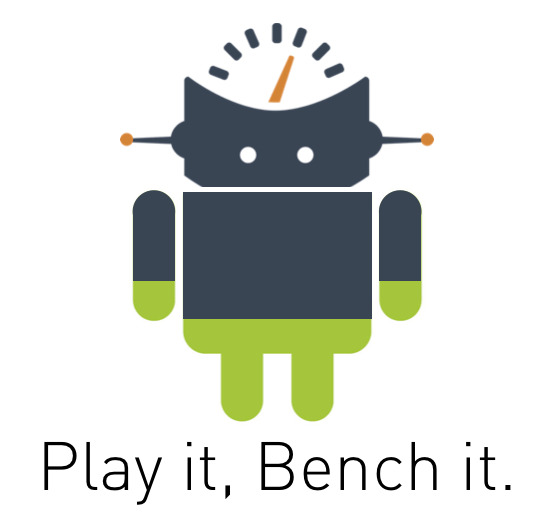 The benchmark asks your device to calculate as many prime numbers as possible during a 30 second timeframe. The resulting score represents the amount of Primes Per Second (“PPS”) were calculated. 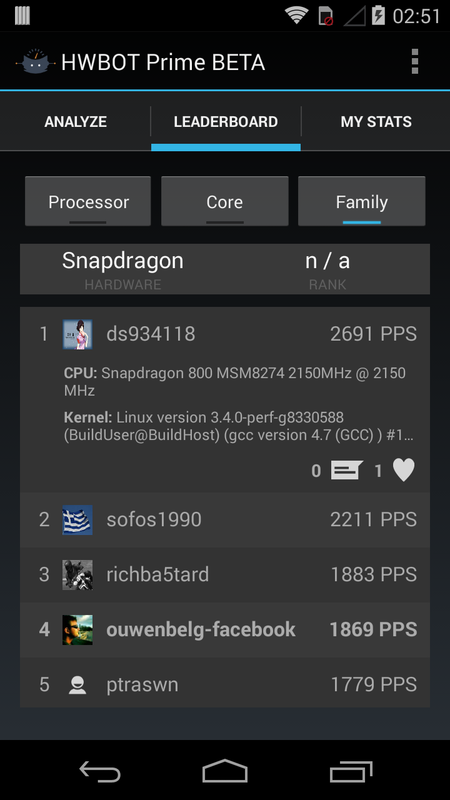 Although the benchmark is mainly CPU centric, thus affected by core count and frequency, things like ROM and Kernel may affect the performance too. Recently we released a version for Android, not so creatively called “HWBOT Prime for Android”. This version follows our vision perfectly: we combine the ability to benchmark with a spice of competitiveness. What makes our app special is that we integrated the HWBOT leaderboards. That means you can easily keep track of your scores, compare with fellow overclockers and compete with friends and foes who have the same device. It’s an easy way to really get to know the hardware of your device and learn how to get more from it. If you want to see what HWBOT Prime for Android is all about, check out the Google Play Store and install it on your device. Run, tweak, bench and repeat! Trust us, you’ll love it! To join the HWBOT Prime for Android community, simply download the application. Create or log in to your HWBOT account, run the benchmark and your score will automatically appear in the HWBOT leaderboards. Enjoy!